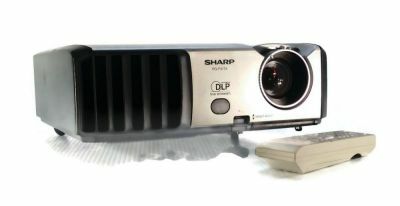 Description :Title : Sharp PG-D3010X DLP Projector (3D Ready) 3 HR Lamp Tested & WorkingModel : PG-D.. 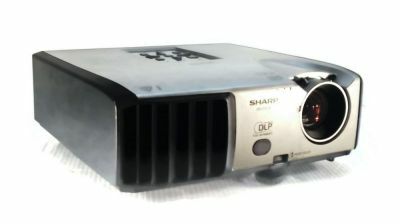 Description :Title : Sharp PG-F317X DLP Projector 795hr Lamp NO REMOTEModel : PG-F317X Brand : Shar.. 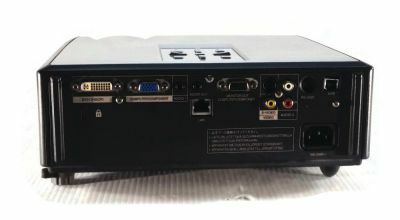 Description :Title : OEM SHARP BQC-XGP20X//1 Projector Lamp-bulb For XG-P20XUModel : BQC-XGP20X//1Br.. 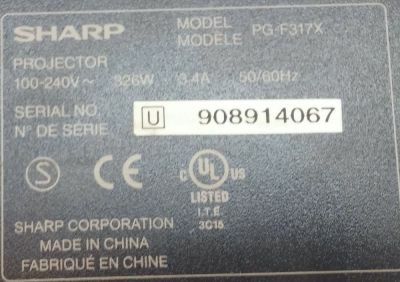 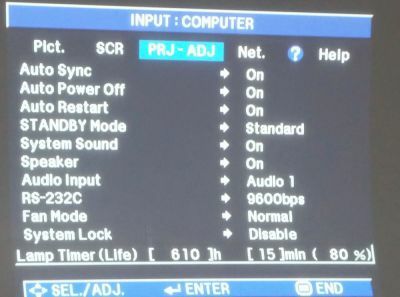 Description :Title : Sharp 40 Inch Class FHD (1080P) Smart LED TV (LC40P5000U)Model : LC40P5000UBran..